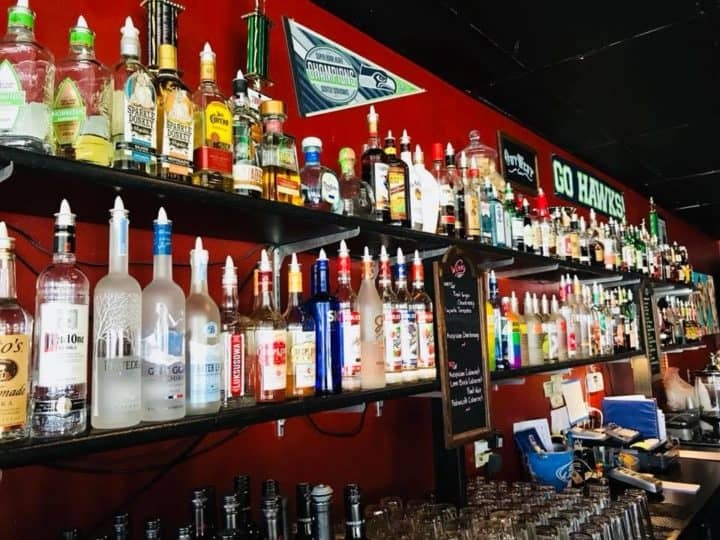 OutWest Bar is a friendly Seattle gay bar, welcoming gay men and women in equal measures throughout the week. 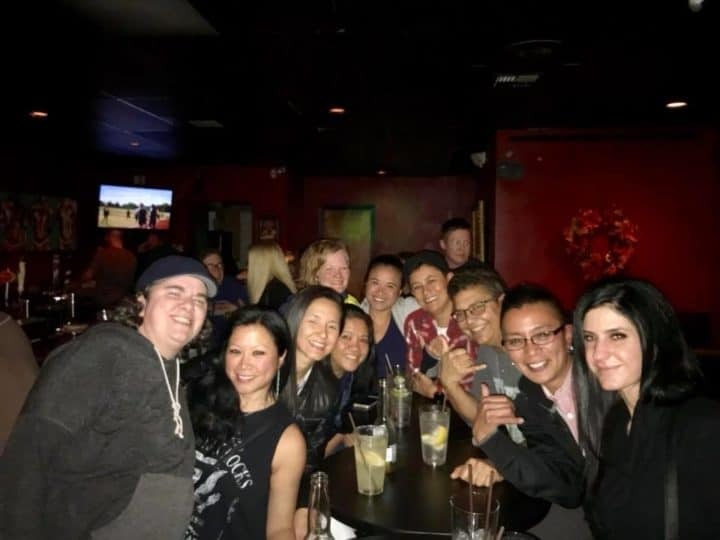 On Wednesdays, OutWest Bar plays host to lesbian night, drawing fun and friendly crowds to enjoy the bar’s karaoke. Inside, you’ll find tasty cocktails, DJs, and friendly bar staff. 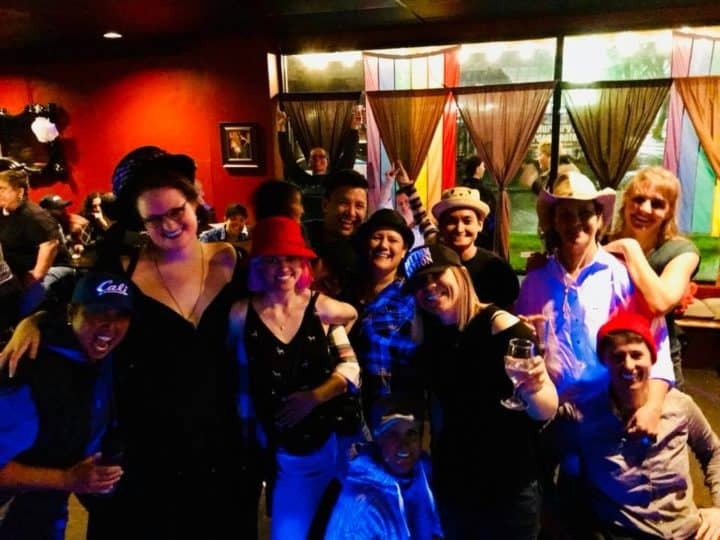 Other hosted activities at OutWest Bar include bingo and movie nights. 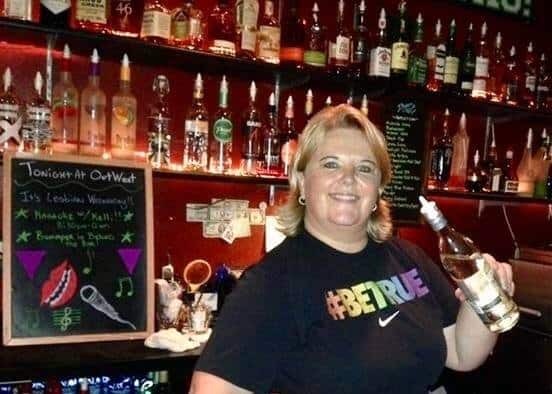 OutWest Bar is open Mondays, Tuesdays, Thursdays and Sundays 16:00-22:00, Wednesdays 16:00-00:00, and Fridays and Saturdays 16:00-02:00.